Home1World is Coming! A Your Tuesday Afternoon Alternative Spectacular! 1World is Coming! A Your Tuesday Afternoon Alternative Spectacular! In the family of great shows, this one will be amazing. Fresh off the heels of an amazing Record Store Day and right before our pal and all around amazing dude Andy Smith stops in to take over Your Tuesday Afternoon Alternative! 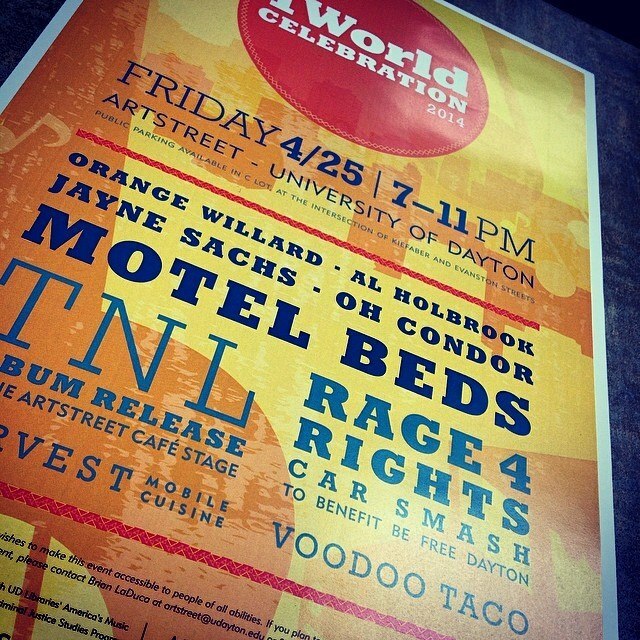 We have a preview of the 1World Celebration at ArtStreet this Friday! Interviews, special guests, music from The Motel Beds, Jayne Sachs, Al Holbrook, Oh Condor, and Orange Willard and of course, some special new music that was hand selected by Mrs Dr. J just for you! Join us as we gear up for the community building through music event of the season! Did we mention we have free music to give away too? Tuesday will be terrific! 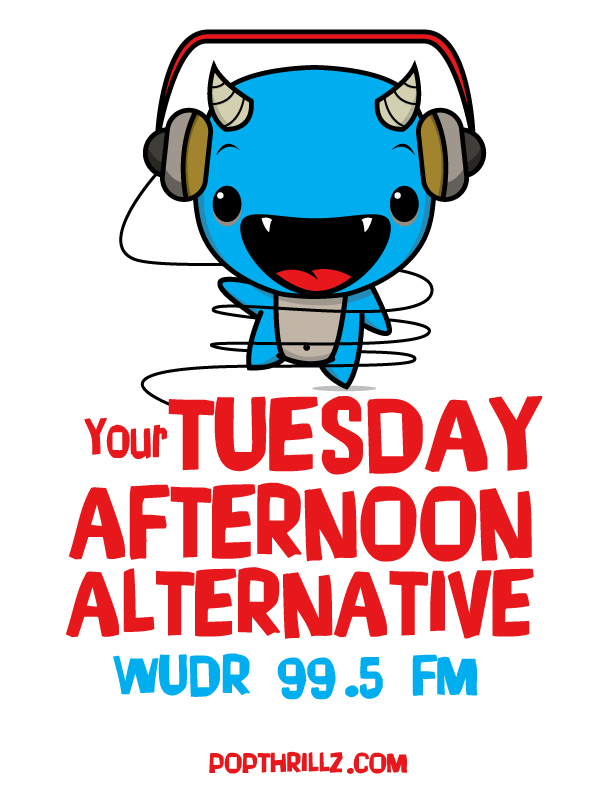 Join us from 3-6pm on WUDR! You can listen on 99.5 and 98.1 fm or via the UD Mobile App or at wudr.udayton.edu!